It’s official, Chairman Eddie Lampert’s $5.2 billion deal to save Sears (SHLDQ) from liquidation was approved by a federal bankruptcy court judge on Thursday. Judge Robert Drain of the U.S. Bankruptcy Court for the Southern District of New York approved Lampert’s proposal that was backed by hedge fund ESL, saying he would file the motion on Friday. The deal is expected to save 425 Sears and Kmart store locations from closing, keeping about 45,000 employees’ jobs intact. The new vision for Sears under the restructuring proposal includes a focus on smaller stores that sell the companies most coveted products including appliances and mattresses, CNBC reported. This will include the operation of 425 of its most profitable stores, according to the outlet. "Whether it's a company that used to print educational books or used to sell plus-sized clothes, the internet has changed everything – and any projection is more in doubt than a projection you would have had 15 years ago or 10 years ago," Judge Drain said in court. Lampert’s bid to save Sears was contested by creditors that accuse the chairman of orchestrating a “scheme to rob Sears and its creditors of assets,” CNBC reported. 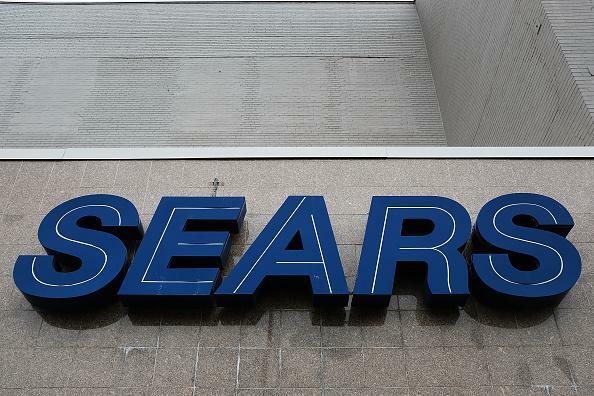 Judge Drain considered the creditor’s concerns which included complaints about the flaws the business plan to his past failures to keep Sears afloat. Drain eventually maintained that the deal made “good business sense" as it was independently reviewed by a committee that was appointed specifically for Sears bankruptcy filing. Lampert blasted the committee when his past offers to save Sears were rejected, threatening legal action in a letter. Drain urged the committee to ignore the letter from Lambert saying, that the “letter was a mistake and should be ignored by all parties, including those who were handling the sale on behalf of the debtor." Lampert was not in the courtroom on Thursday, instead, he listened by phone when Judge Drain addressed him by saying he “has the opportunity not to be a cartoon character ... he should do that." The comments referred to the opposition that Lampert has faced from creditors, former employees, Sen. Elizabeth Warren, and other pundits. Judge Drain reminded Lampert to have a clear communication path for Sears and its workers to help guide them forward. Sears filed for bankruptcy in October. Lampert’s proposed bid was the only offer on the table that didn’t force liquidation on the retailer. Sears has not had a profitable year since 2010. Shares of Sears were up 25.96 percent as of 10:36 p.m. EST on Friday.